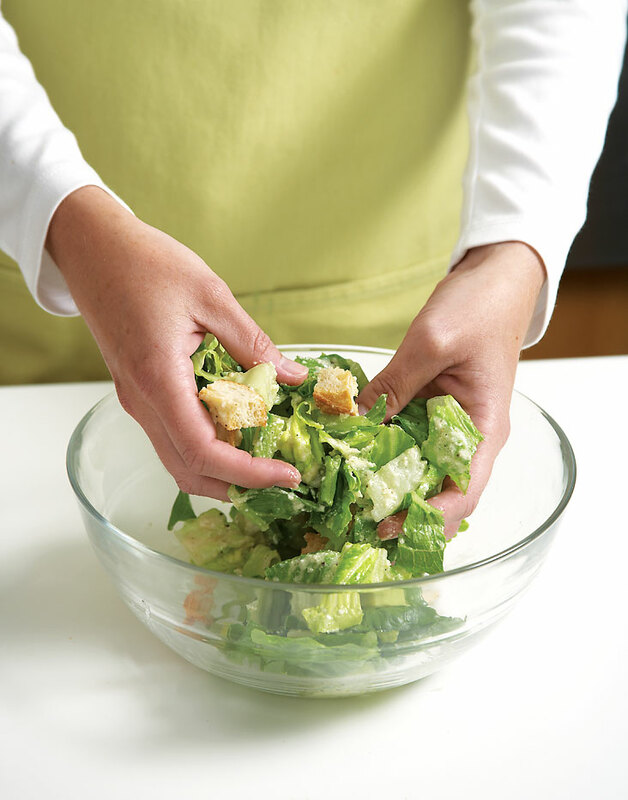 Fresh and crisp, Buttermilk Caesar Salad makes a perfect side to your favorite pasta, or served as an appetizer to a heavy main course. Whisk cheese, lemon juice, buttermilk, oil, Dijon, and Worcestershire together in a bowl. Season with salt and pepper. These “baked beans” are delicious warm or at room temperature.